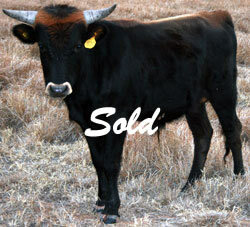 These DNA tested Bulls are available to add to your herd. The following Bulls are DNA Tested 10 on Tenderness! 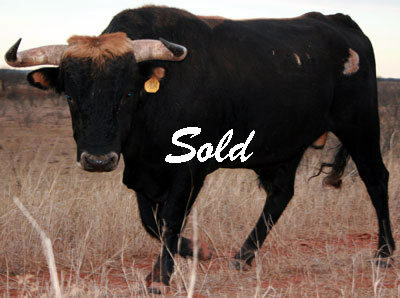 The following Bulls have been recently sold.